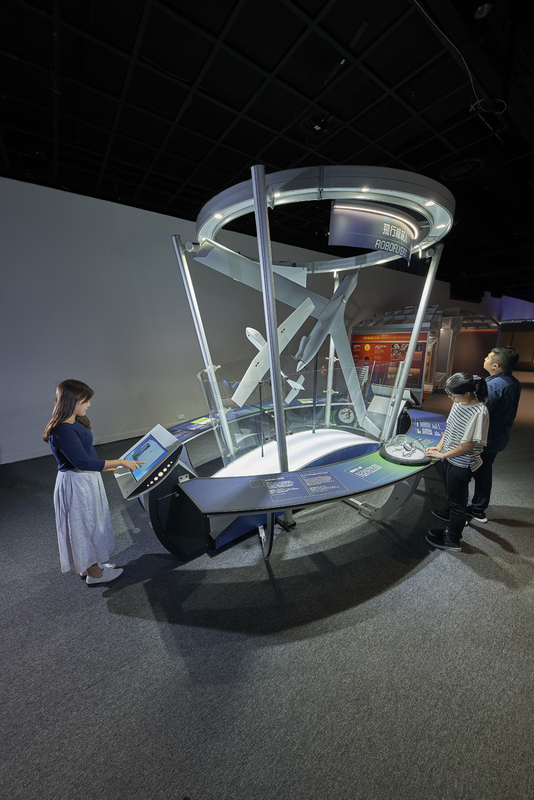 Examine aircraft 3-D models that demonstrate innovations in flight and the science behind them. 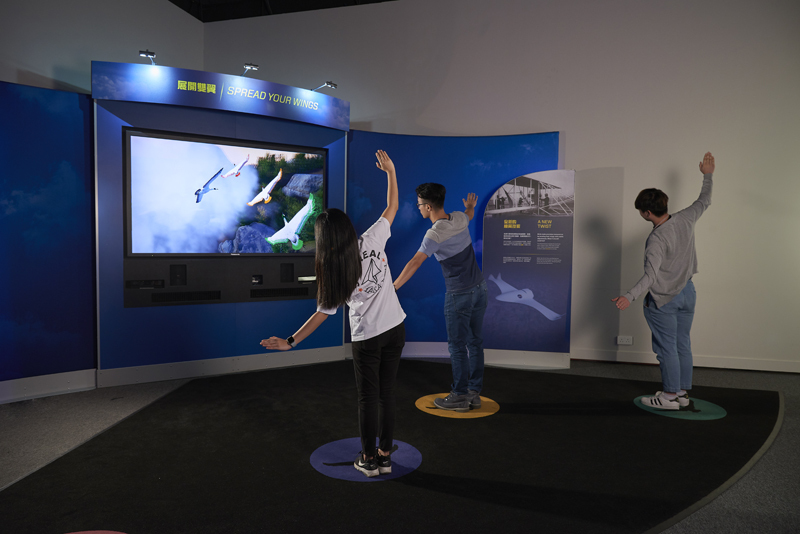 Transform your entire body into a virtual bird to explore the forces of flight. 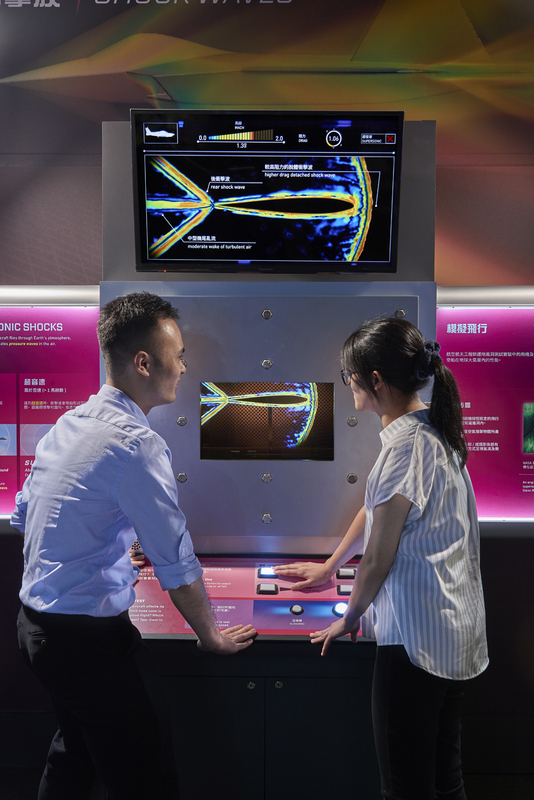 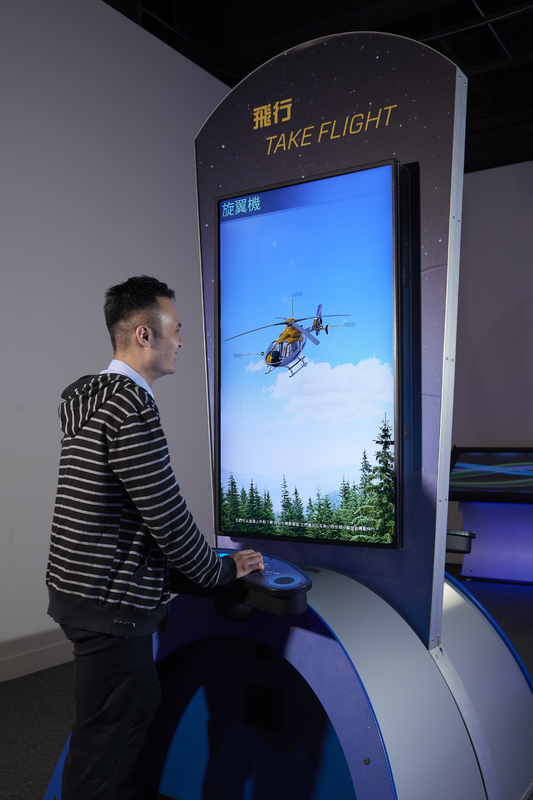 Take the space elevator up to the Earth’s orbit to admire the breathtaking natural phenomena and learn about different aircraft and spacecraft. 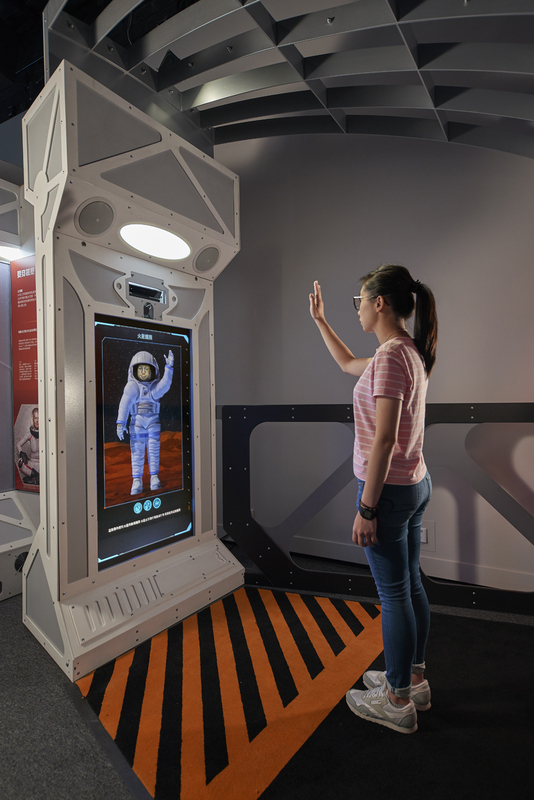 Experience firsthand the challenges to your body and psychological state during an ultra-long-haul flight to Mars. 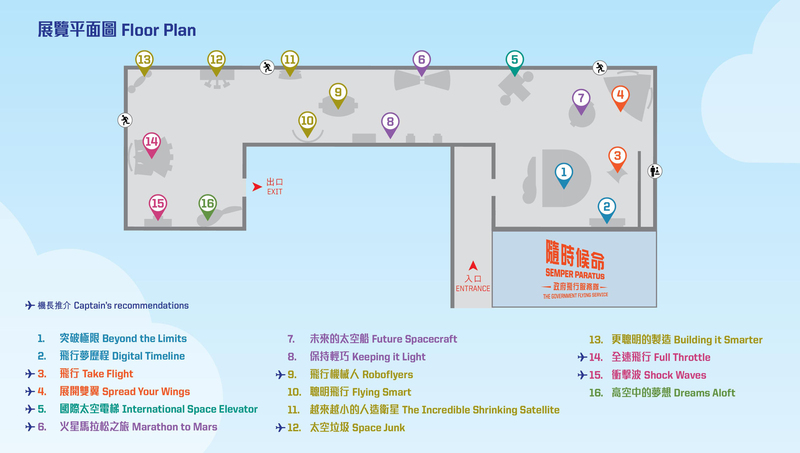 Design your own flying robot to complete a challenging mission. 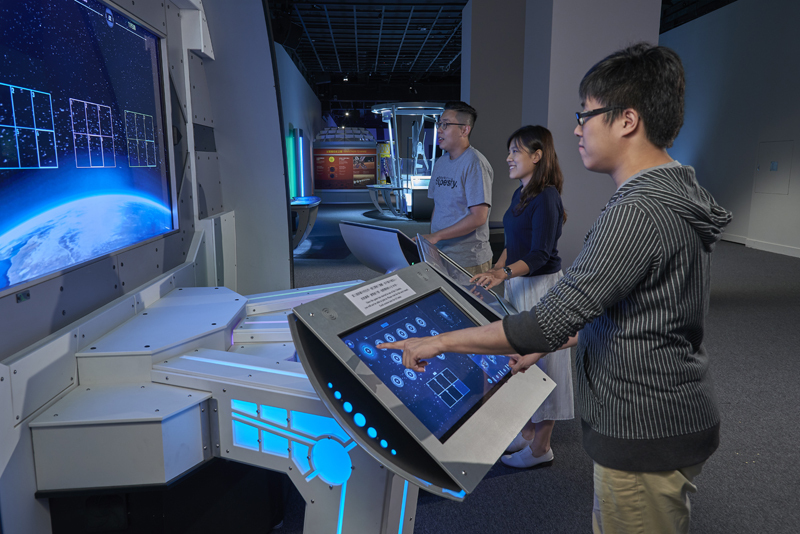 Eliminate orbital debris surrounding Earth using cutting-edge solutions. 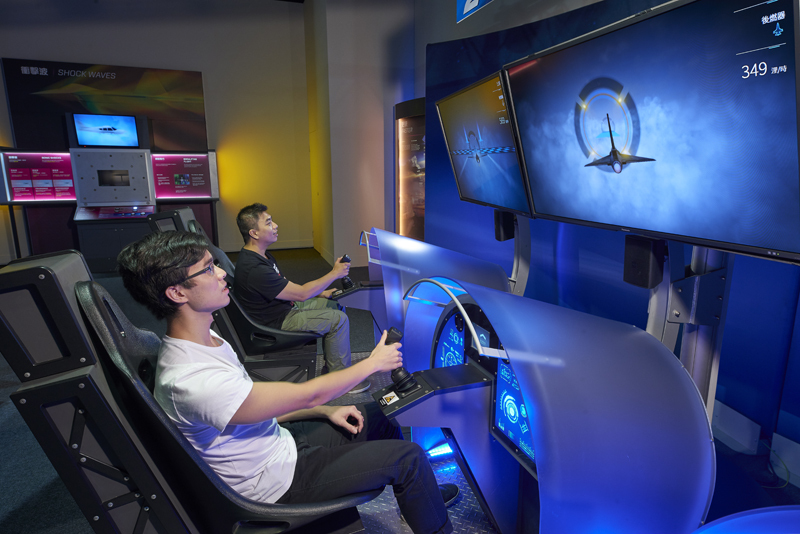 Design your own fighter jets and race against other pilots in a flying competition. 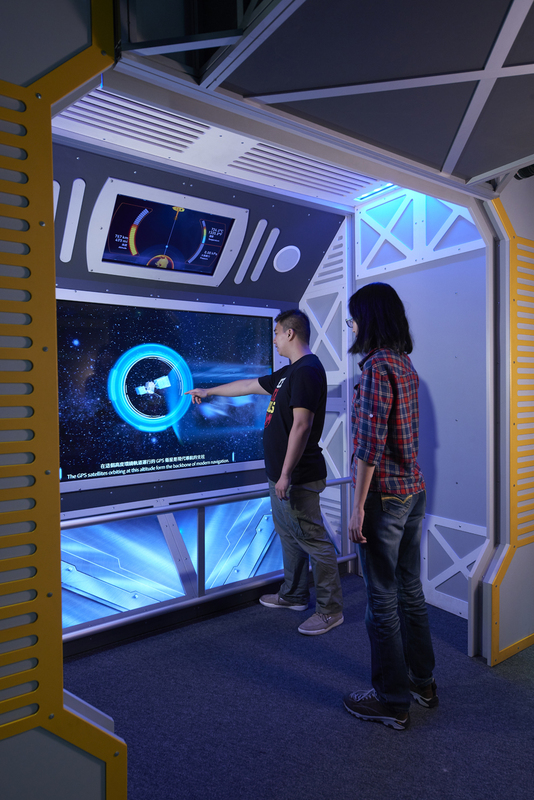 Perform a simulated wind tunnel test to gauge the effects of aerodynamics on flight body.